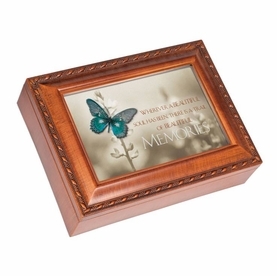 Express your condolences with a Sympathy Keepsake Box or Sympathy Music Box. 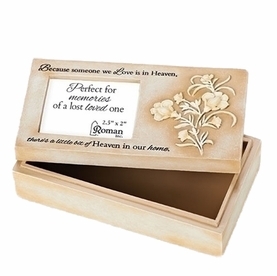 Each remembrance box features a touching verse and stores special treasured mementos of your loved one. 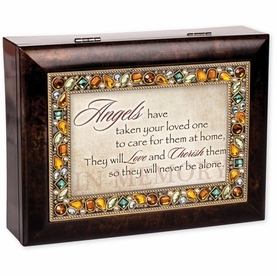 The music boxes also offer soothing, meaningful songs of comfort. 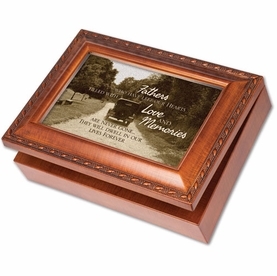 Many of our memory boxes have the option of personalization. 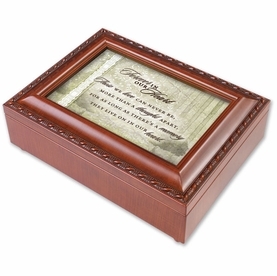 Add a special touch to a gift by personalizing a nameplate with a custom engraved message. 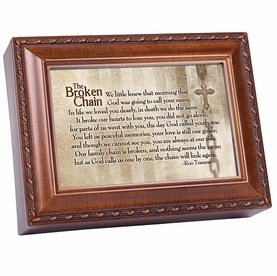 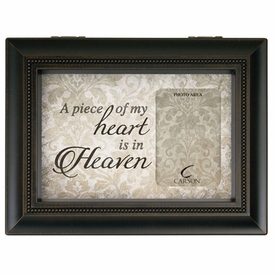 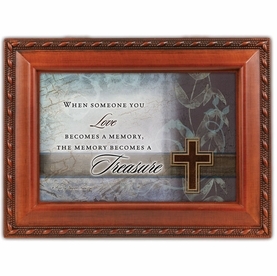 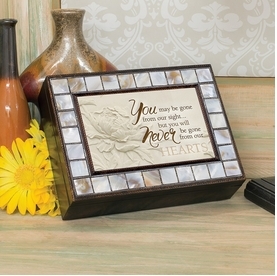 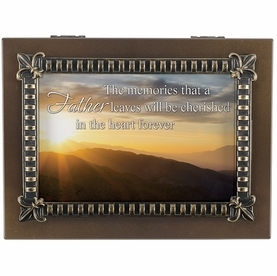 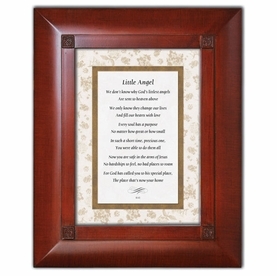 Search through our selection of Keepsake and Music Boxes to find the sympathy gift which best express your condolences.